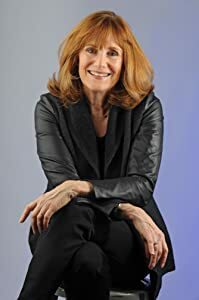 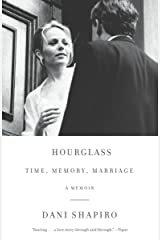 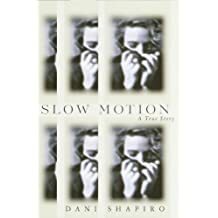 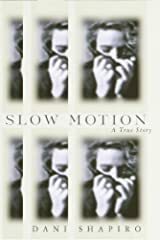 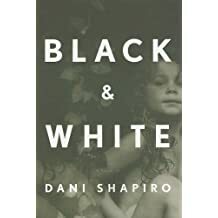 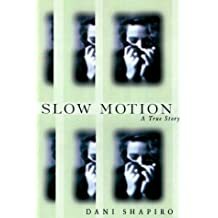 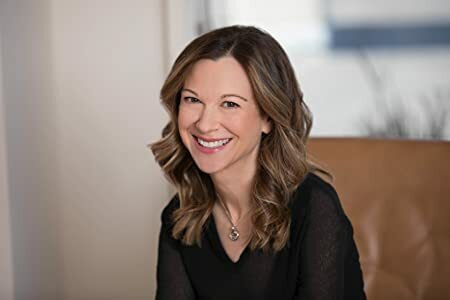 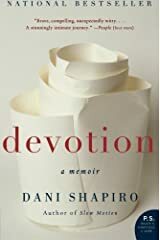 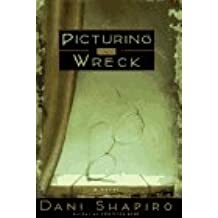 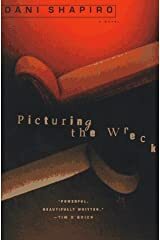 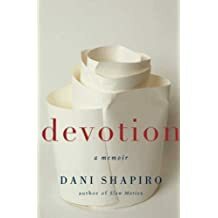 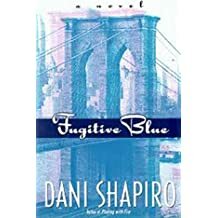 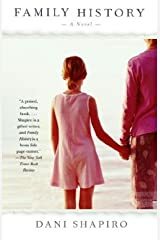 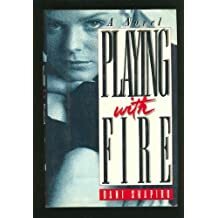 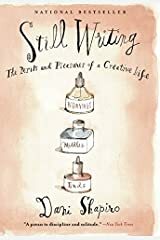 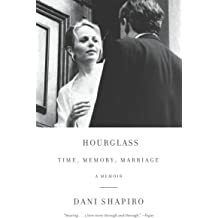 Dani Shapiro is the best-selling author of the memoirs Hourglass, Still Writing, Devotion, and Slow Motion, and five novels including Black & White and Family History. 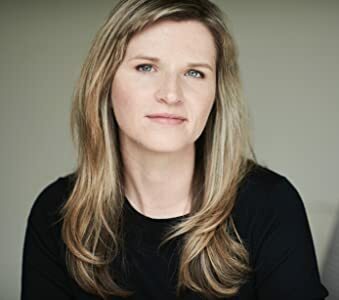 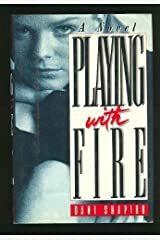 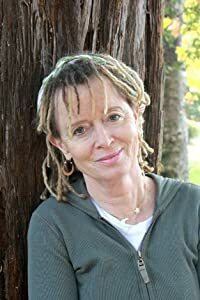 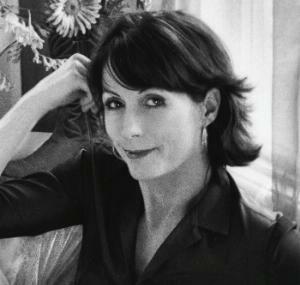 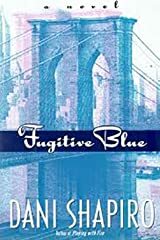 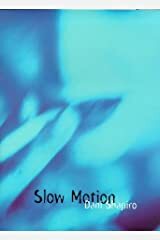 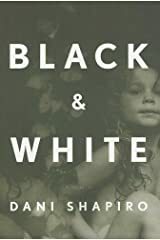 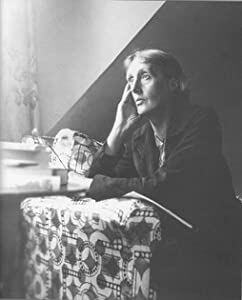 Her short fiction, essays, and journalistic pieces have appeared in The New Yorker, Granta, Tin House, One Story, Elle, The New York Times Book Review, the op-ed pages of The New York Times, and many other publications. 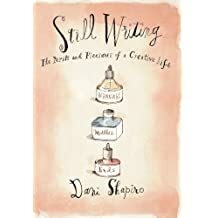 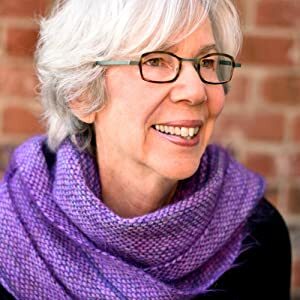 Dani has taught in the writing programs at Columbia, NYU, The New School and Wesleyan University. 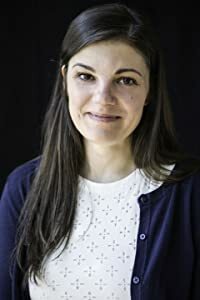 She is co-founder of the Sirenland Writers Conference in Positano, Italy. 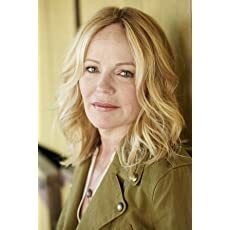 She lives in Litchfield County, Connecticut with her family. 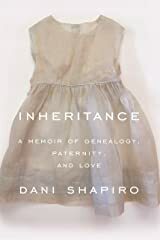 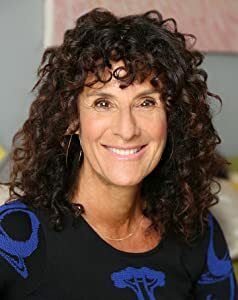 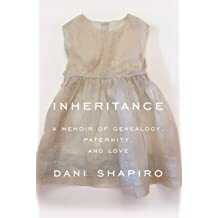 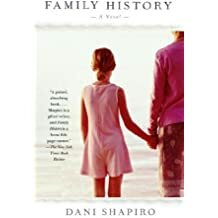 Dani's latest book, Inheritance: A Memoir of Genealogy, Paternity, and Love will be published by Knopf in January, 2019.